the heavenly sleeping experience they deserve. Hotel Business magazine 2010 “Green Book” found that 16 of the world’s top 20 hotel companies preferred Simmons® Beautyrest® mattress. 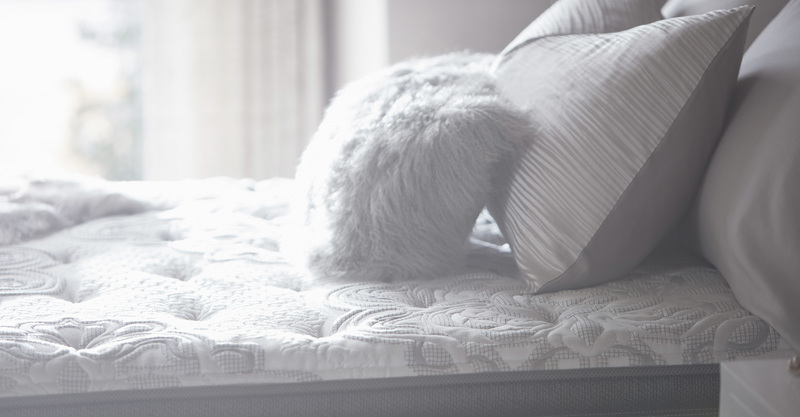 Simmons became an industry leader by pioneering the development of new mattress designs, improving comfort and quality. in the US under the signature of "The Heavenly Bed." Guangzhou, are patrons of Simmons too. Nine out of ten prestigious hotels in Singapore use Simmons mattresses, giving testimony to our distinguished quality standard. Check into one of these hotels and enjoy the Simmons experience!